Edward Elgar’s “The Dream of Gerontius,” with text by Cardinal Newman, is seldom heard by U.S. audiences. 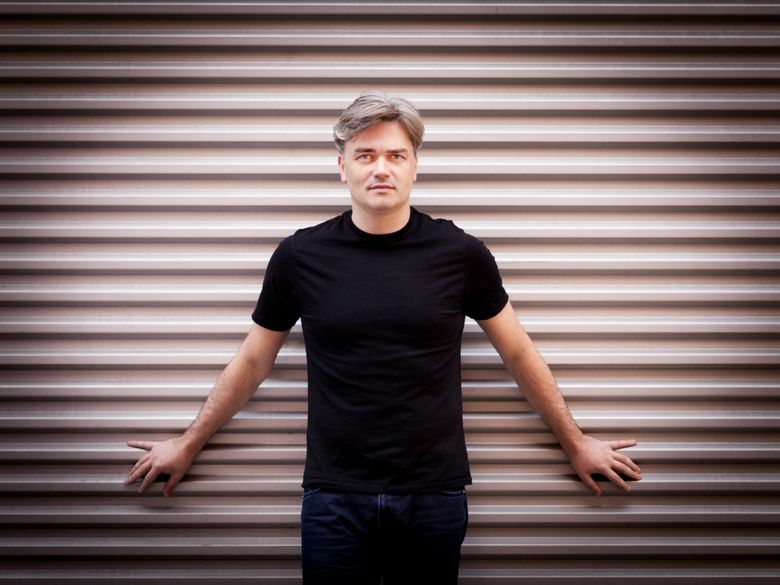 One of its greatest champions, conductor Edward Gardner, will lead the Seattle Symphony, SSO Chorale and soloists in performances Dec. 1 and 3. One of the pillars of the English choral tradition, Sir Edward Elgar’s “The Dream of Gerontius,” returns to Seattle in time for Christmas. The 100-minute oratorio, one of Elgar’s supreme achievements, resounds as a major affirmation of the Roman Catholic belief in the final judgment, and the purging of sin and potential deliverance that follow death. Perhaps it is the text by Cardinal John Henry Newman (1801-1890), that has in some ways hindered widespread acceptance of “Gerontius” in the United States. Performances are infrequent, with the only previous airing of the work at Seattle Symphony in 1991, when it was conducted by then-music director Gerard Schwarz. This time, however, the conductor is one the of the major modern British champions of the work, Edward Gardner. With Edward Gardner, conductor; soloists Sasha Cooke, Robert Murray and David Soar; and the SSO Chorale, 7:30 p.m. Thursday and 8 p.m. Saturday (Dec. 1 and 3), Benaroya Hall, 200 University St., Seattle; tickets from $22 (206-215-4747 or seattlesymphony.org). Gardner and music director Ludovic Morlot are contemporaries who studied together at the Royal Academy of Music. When Morlot asked Gardner if he’d consider coming over to conduct “Gerontius,” his friend heartily agreed. “I am a massive advocate for the piece,” Gardner said by phone. “To be honest, I’d take any opportunity to do it, because I really adore it. Gardner follows in the footsteps of two of the work’s previous champions, Sir Adrian Boult and Sir John Barbirolli, by taking extreme care in casting his all-comforting, transporting Angel: American mezzo-soprano Sasha Cooke. Those who recently saw Cooke in Seattle Opera’s winning production of “Hansel & Gretel” are in for a major revelation as they discover the spiritual core of her artistry. Another Brit, Seattle Symphony President and CEO Simon Woods, agrees. The universality in “Dream,” he asserts, comes from its music, which talks about greater things than the words and imagery. “People shouldn’t be afraid of this piece,” he said in a phone interview. “If you know the cello concerto or the ‘Enigma’ Variations, it’s a language that you’ll recognize immediately. ‘Dream’ has all the same qualities of those pieces: the eloquence, the excitement, the nobility. That’s why it’s so puzzling that the piece has never really caught the imagination in this country. “When I hear Elgar performed by American conductors, I often feel that they miss the unique quality of his music, which is this quintessentially English combination of deeply held emotion that is kept carefully in check. The clue to his music is the word that appears all over his scores, ‘nobilmente.’ It’s that very British combination of nobility and the stiff upper lip – this enormous sense that emotion is deeply felt, but is managed rather than lived externally.